ainforest Adventures has announced a November 2017 opening for the new St Maarten Rockland Estate eco-park. 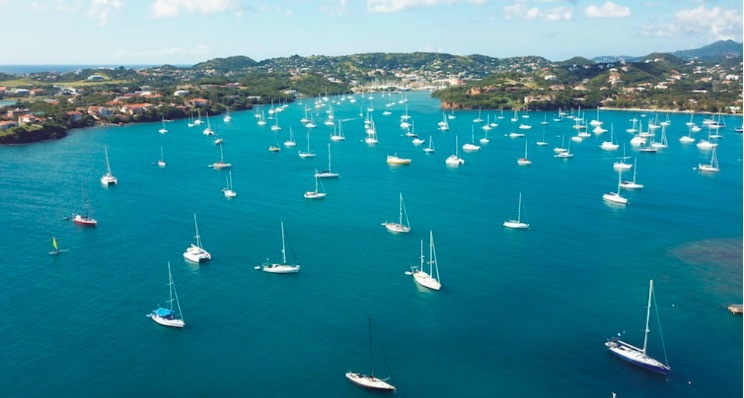 Even in the wake of last month’s storms, the British Virgin Islands remains the sailing capital of the world. 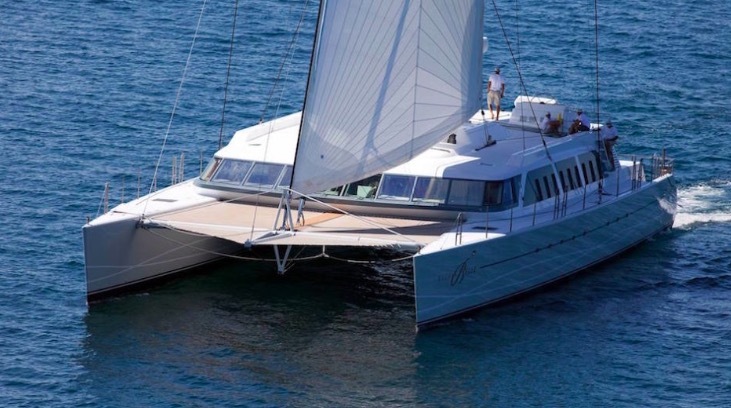 In a sign of its renewed strength, the BVI will play host to the important annual BVI Charter Yacht Society Boat Show in November. The Charter Yacht Show will take place at the Nanny Cay Resort and Marina from Nov. 7-10. ST GEORGE’S — As the Caribbean recovers from the impacts of Irma and Maria, Caribbean tourism leaders are urging travelers to return to the region — and soon. Caribbean Tourism Organization Secretary General Hugh Riley made that call in his feature address at the CTO’s State of the Industry Conference in Grenada on Wednesday. “Let us reaffirm our commitment to use the power of the Caribbean brand to convince discerning visitors that the way to enhance their own lives, is to take full advantage of the uniquely enjoyable vacation experiences this region has to offer, knowing full well that the best way to help the Caribbean is to visit the Caribbean,” Riley said in his address to assembled dignitaries, media, tourism executives and stakeholders. 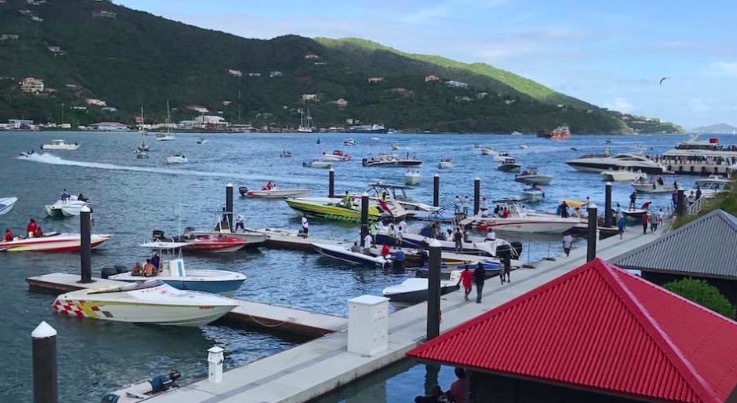 The Tortola Pier Park, the British Virgin Islands’ major cruise destination, is committing to a “quick recovery” in the wake of Hurricanes Irma and Maria. 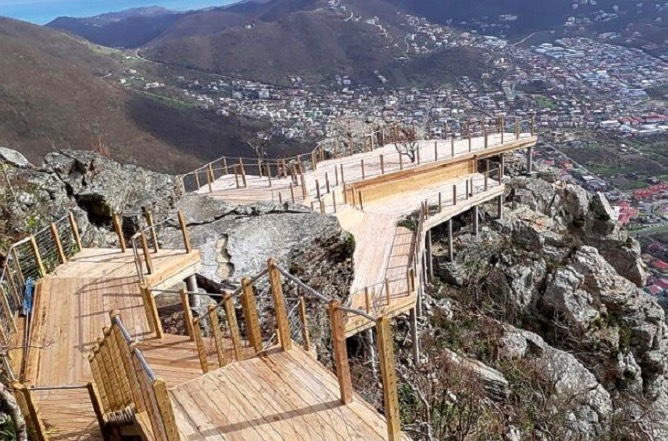 The Tortola Pier Park is slated for a partial reopening of the facility on Nov. 1, according to a statement from the park. 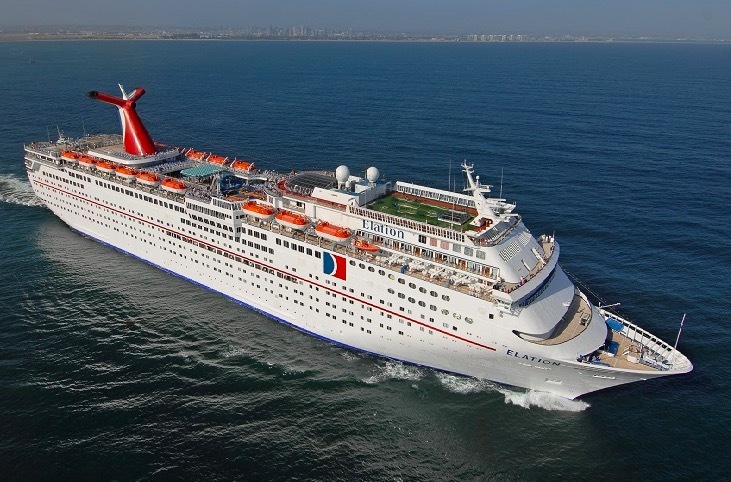 Message From Caribbean Islands: "We’re Open for Cruise Vacations"
More than 40 islands visited by cruise ships on Caribbean itineraries have a message they want to share: They are open, fully operational, welcoming ships full of cruise passengers and hoping more will follow.